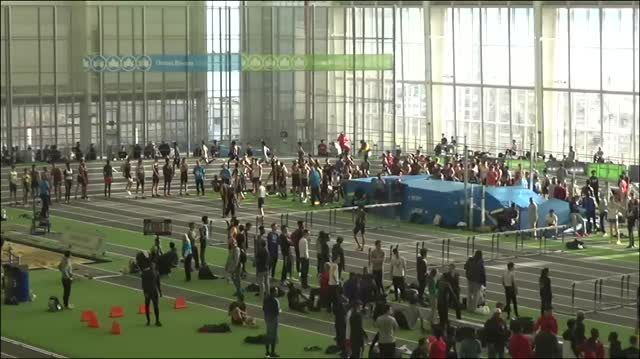 Check out this past week's meet results, highlights, and coverage in Delaware from January 21st to 26th, 2019. 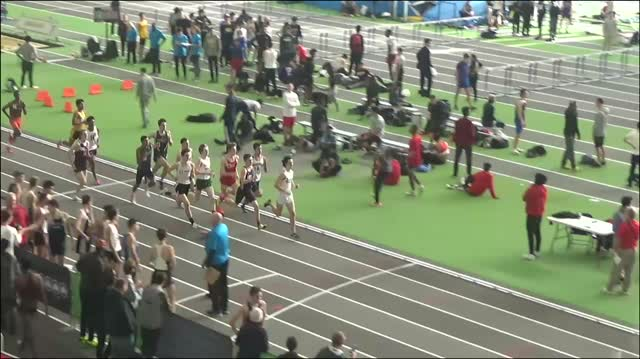 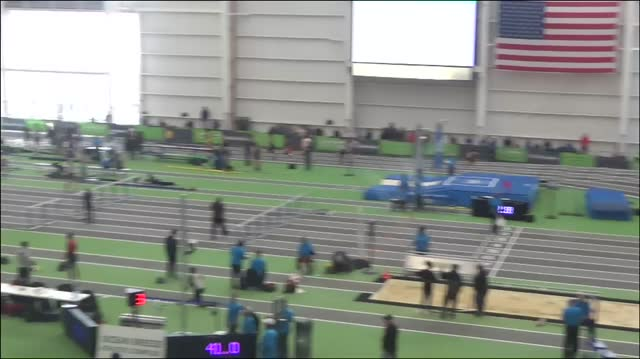 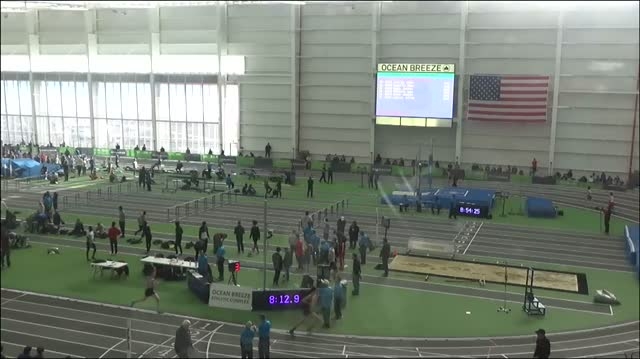 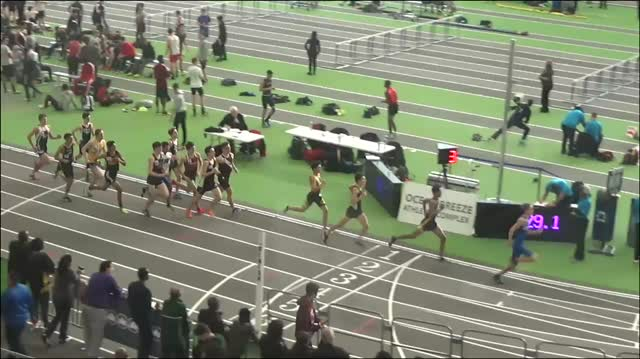 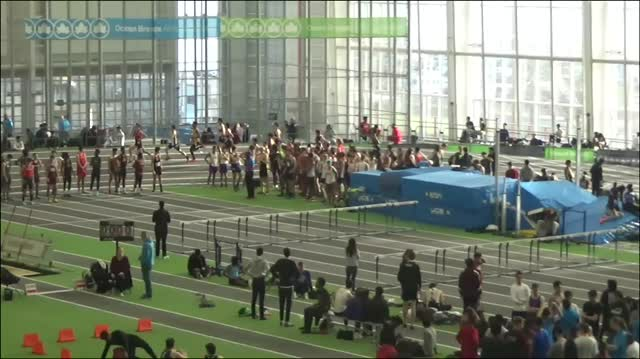 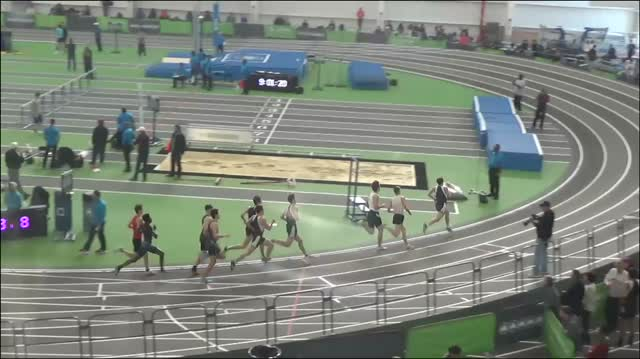 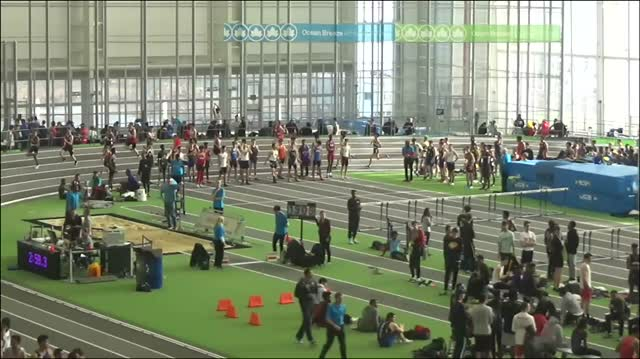 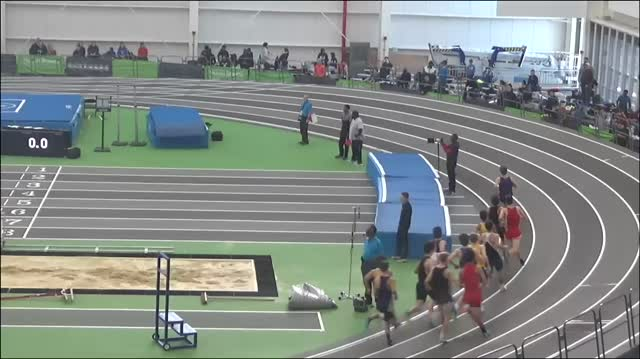 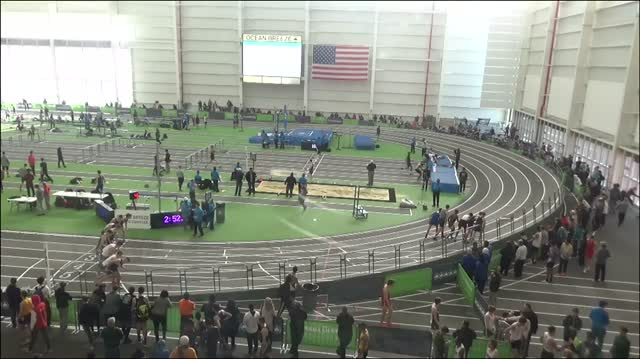 Watch Race Videos From The F&M Invite #2! 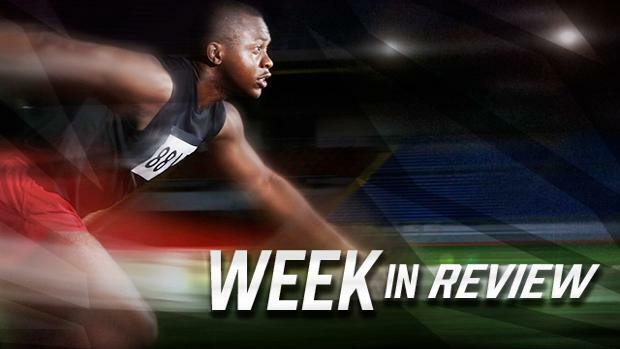 Check Out Photos Uploading On-Site From Bullis Invite!